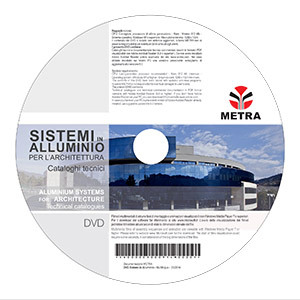 - Technical catalogues of systems in PDF format. - Accessory assembly instructions in PDF format. - Multimedia video showing some assembly phases.